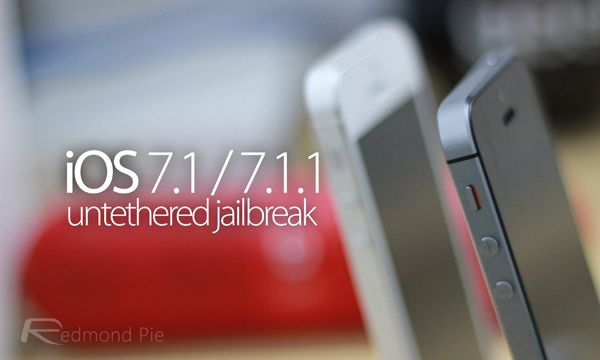 The Pangu iOS 7.1.1 jailbreak team has finally made available download links of Mac version of their now infamous tool. 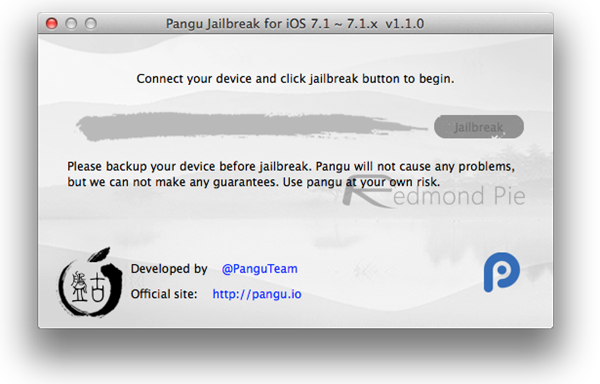 Pangu jailbreak tool was originally released for Windows last week. Windows version of the tool has also been bumped to version 1.1.0 today, adding support for English language, dumping i0n1c’s exploit for a new exploit of their own, among other changes. 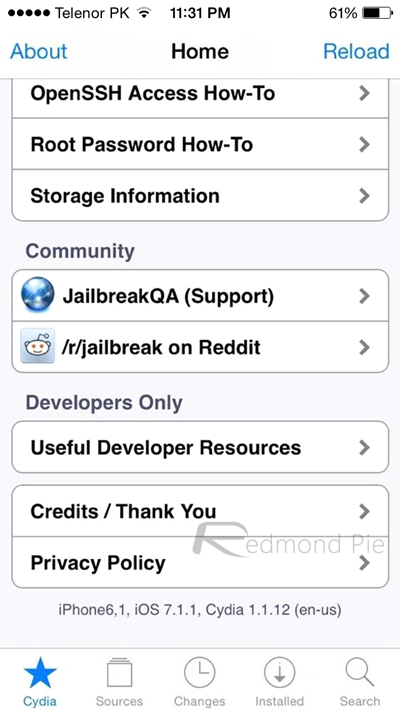 Like the previous version, Pangu jailbreak supports both iOS 7.1 and iOS 7.1.1 firmware on all devices including the latest iPhone 5S and iPad Air. We’ll update the post once the Mac version of the Tutorial is up! Stay tuned! I am stuck at this screen. Please assist. iOS 7.1.2, iPad Air. me too any solutions yet ? I am facing this problem with my iphone4.. PLZ suggest some way out.. When you click on the arrow it takes you to their website. Once there just click on Pangu for ios 7 up top and download the latest version. Should work. I am also having this problem. I clicked on the link, went to the site, downloaded the latest version (1.2.1), and it still gets stuck at this screen. Any other suggestions?